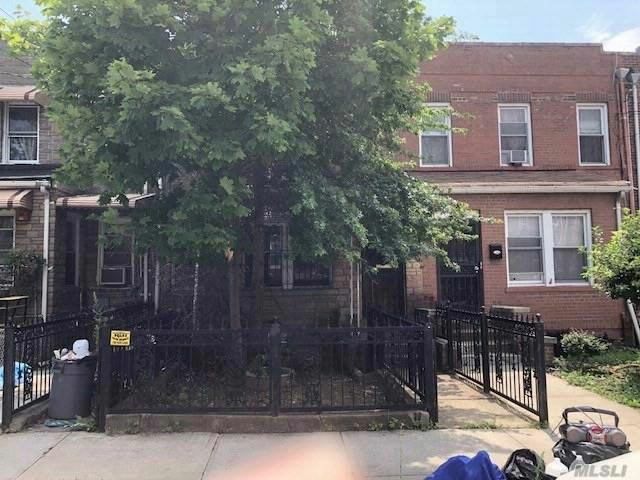 This Is A Fannie Mae Homepath Property, Brick 2 Family, Private Yard, There Are 3 Buses Within A 10 Minute Walk, The Bx8, Bx31, And Bx39 Buses. The Nearest Subway Is The 2,5 219 Street Station Which Is A 12-Minute Walk. It Is Approximately A One-Hour Commute To Midtown Manhattan Via Public Transportation. The Bronx River Parkway And Route 95 Are The Closest Highways. Priced To Sell! Call Now!